CLASS 95 is Singapore's No. 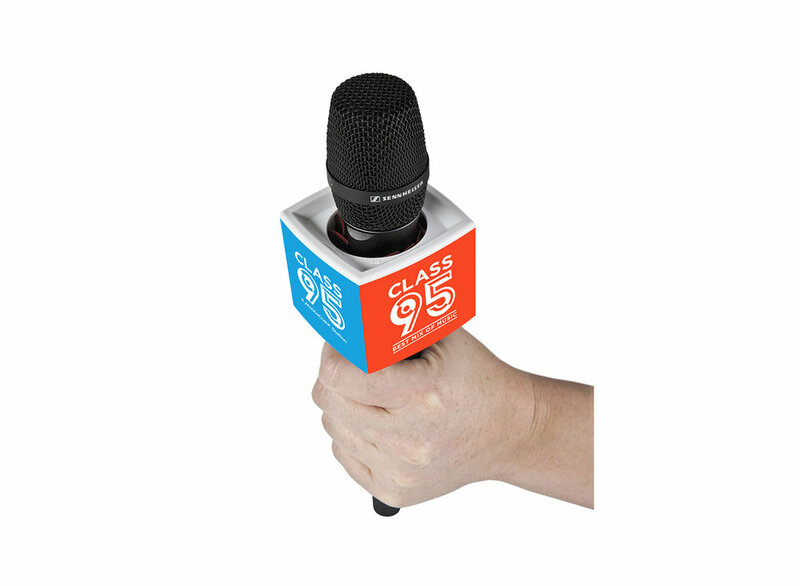 1 English radio station spinning contemporary music from the 80s to today's pop. 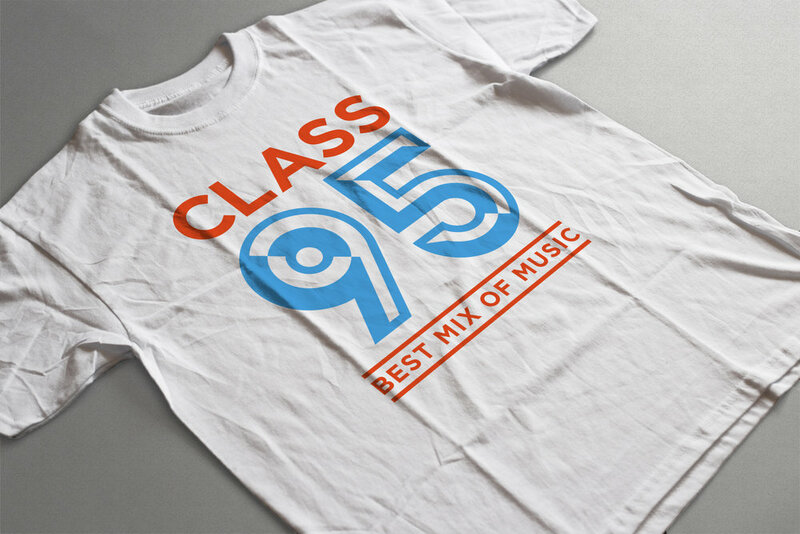 Targeted at English-speaking professionals and executives between 25 to 40 years, CLASS 95's 'Best Mix of Music' has been a winning formula with its audience.